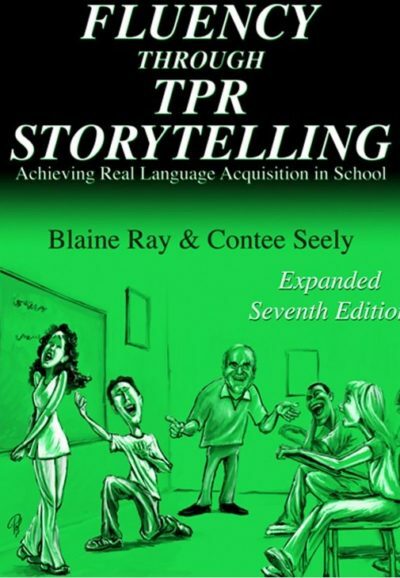 A comprehensive guide to applying TPRS to lesser-taught languages such as Chinese. 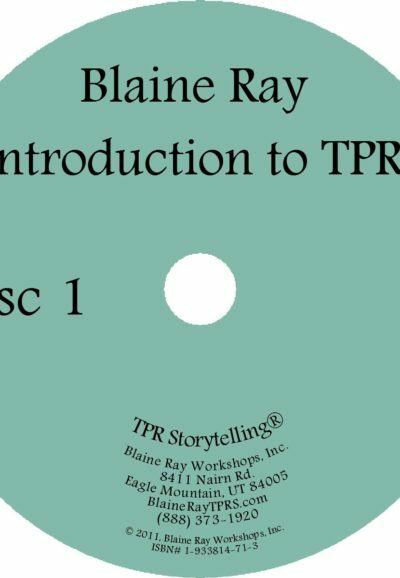 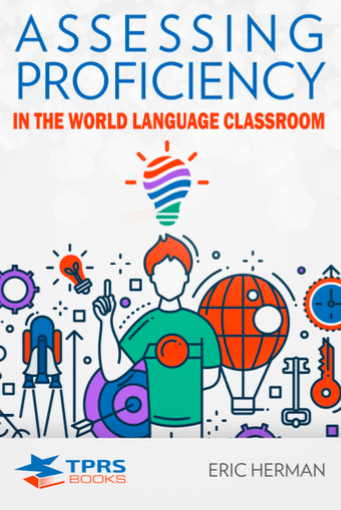 Includes in-depth treatment of teaching tonal languages and developing reading and writing skills in non-Western or non-phonetic scripts and “mixed” writing systems. 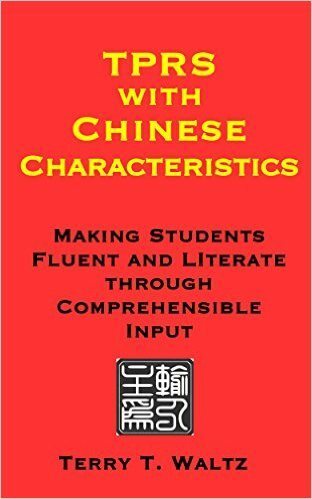 Originally written for teachers of Chinese, this book has proven popular among teachers of all languages, but most particularly those with special literacy or structural challenges, such as Russian, Japanese, Hebrew, etc.